Hurry in! This offer ends on April 30, 2019! 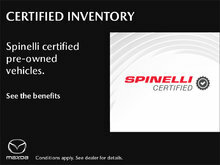 I wish to receive recalls, news and special offers emails from Spinelli Toyota Lachine. 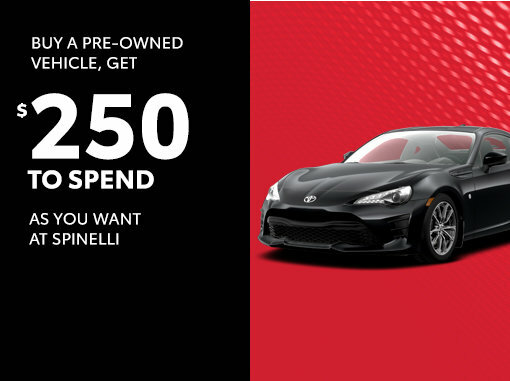 *Valid upon purchase of a pre-owned vehicle in stock before April 30th, 2019. Conditions may apply. 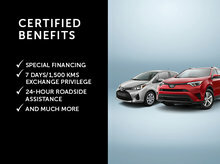 See Spinelli Toyota Lachine for more details.